Listen here as we take our last journey of the Christmas story. Follow Mary, Joseph and Jesus as they travel to Egypt. This week, we watch the angels bring peace as they journey to the shepherds in Luke 2:8-14. We begin our Advent series this week with joy. Look at Luke 1:39-45 with us as find joy through Mary and Elizabeth, even in the midst of uncertainty. 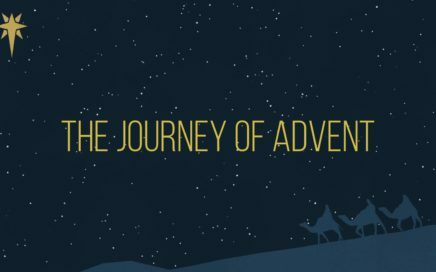 We continue to watch the journeys of Advent unfold in Luke 2:1-5. This week, we follow Mary and Joseph to Bethlehem, and with them, we find hope. What if we would look at the parable of The Good Samaritan from a different perspective? What if we would enter in to the story from the perspective of the wounded traveler? Would that change what we think of this story? What could we learn about our enemies? Listen as we continue to look at the parables Jesus used to teach. This week we looked at the parable of The Pharisee and the Tax Collector from Luke 18:9-14. What can we learn from a parable that spans just two verses? We think quite a lot! Listen here as we dig into the Pearl of Great Price from Matthew 13:45-46. This Sunday, we welcomed Josh Wall from Fifth Reformed Church here in Grand Rapids to teach us about the parable of the tenants from Mark 12:1-12. Listen here as he unpacks this parable. 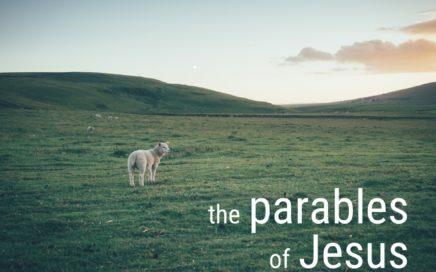 We began a new series this Sunday on the Parables of Jesus. This week, we read through Luke 15, reading the parables of the lost sheep, the lost coin and the lost son. These stories remind us to be people who remain attentive and people who celebrate. Listen here to find out how. How do we become wise navigators of this complex, nuanced world? Listen here as we take a walk through the gospel of Luke, learning from how Jesus navigated the world around him. This week, we looked at Luke 9:1-6, where Jesus sends out the 12 disciples, giving them power and authority to do some pretty amazing things. We know that God has given us that same power and authority. 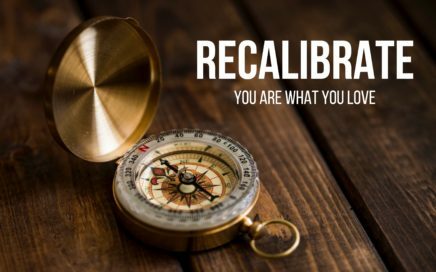 God invites us to be people who reimagine, risk and rest in God’s provision. 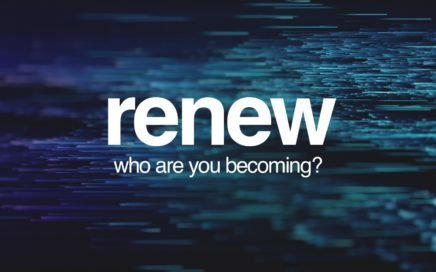 A renewed self means that we look and act more and more like Jesus. This week, we we talked about how Jesus compels us to be people who show up. What does that look like? We’ll explore that together. Listen here.